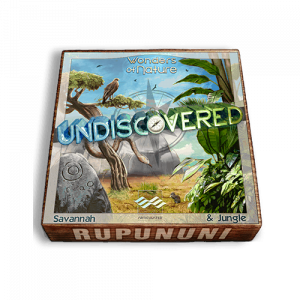 Travel to an uncharted universe and hear the sounds of extraterrestrial rooms, space exploration, distant alien worlds, howls, deep vibrations, sci-fi machinery, fantasy game winds, tones and so much more! Sci-fi World: Guardians is our newest game ambience loop library featuring a stunning collection of designed science fiction based background loop-able textures, layers and full length ambient atmospheres/soundscapes that gives you everything you need to build immersive in-game levels, moments and compelling vibes of space. 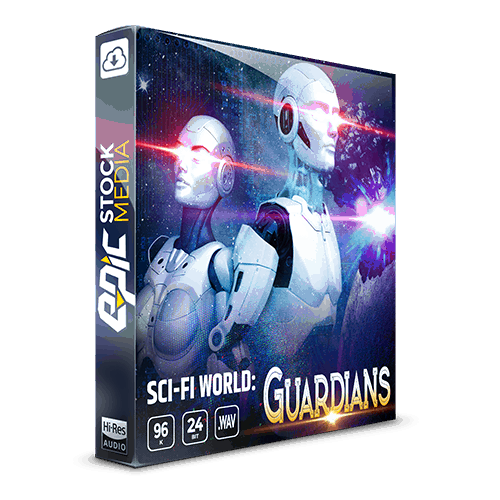 Sci-fi World: Guardians comes in at a heavy 4.9 GB of memory size and over 2 hours of high quality seamlessly looping game ambience sound. This is a library geared towards multiplayer games, space, dystopias, utopias, fantasy, magical places, serene game moments, RPG, MMO, and sci-fi games all alike and showcases sounds like automated shipyard, electron flow, data mining, engines, mother ship hums, conversions, moons of Venus, deserted area, bio engineering lab, desolate space, holy house, a variety of pulses, tech based loops, winds, & more. Each loop is game ready, seamlessly loop able and around 1 minute in length. Each main ambience includes 1-2 alt mix versions + you get a variety of layers to accent your scene and games ambience. 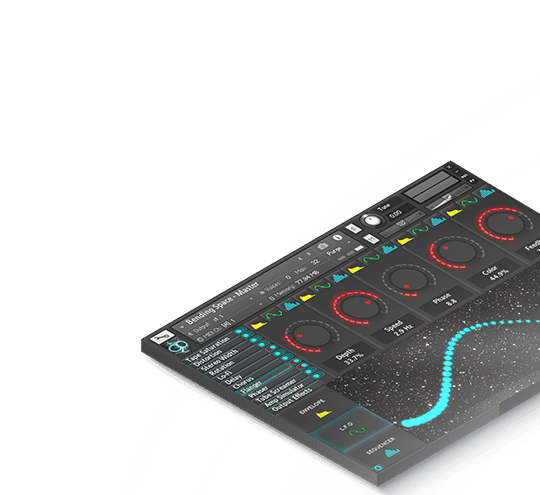 Having both full ambiences, alt mixes and layers allows you to truly orchestrate your games background sound how you want it. If the full loop has too much going on, then try using the minimal version without the sound you don’t like or by stacking a layer loop to boost the dynamic of the atmosphere. 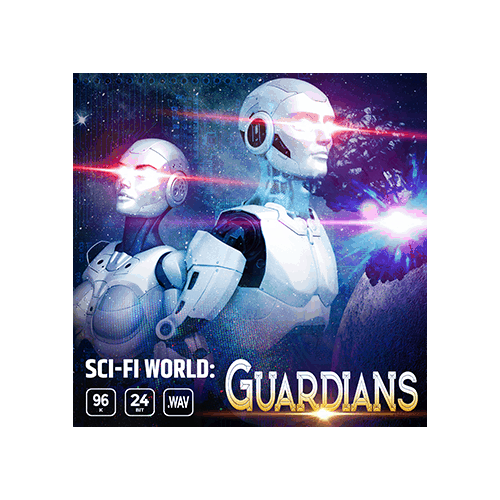 Sci-fi World: Guardians is the third installment of the Sci-fi World ambience loop library series. 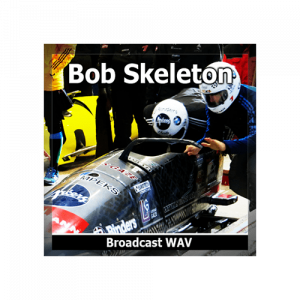 All of the recordings are royalty free and delivered in .WAV 96kHz/24bit, giving you the best quality for heavy sound editing, pitch shifting, and fx processing while keeping a top notch level of clarity and precision. 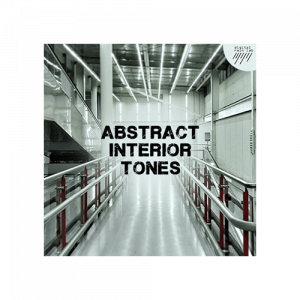 Need more ambience loops? 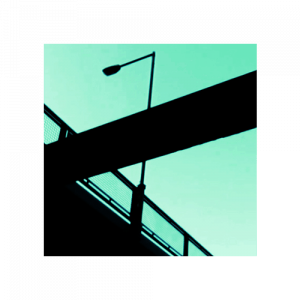 Be sure to check out Guardians sister sound libraries – Sci-fi World Colony and Sci-fi World Swarm Ambience Loop Libraries. Save time, energy and get quality game audio assets! 66 loop-able layer loops like Queens Chamber, Termite Mounds, Insect Engines & more! 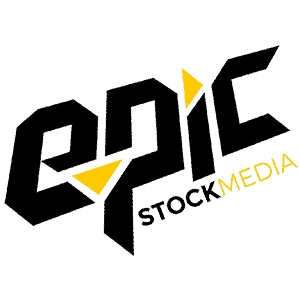 Epic Stock Media is a digital media company established in 2014. We create, publish and distribute sound and digital media products that change the way you hear and interact with audio in games, films, TV, live performances. Our products are used around the world, anywhere people consume digital media. 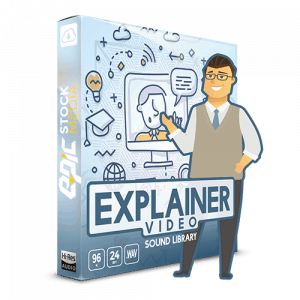 The latest installment in the Epic Stock Media Sci-fi World Sound Effects Series has landed on planet earth. Sci-fi World – Swarm presents a meticulously designed ambience loop library inspired by an insect-like alien race and their quest for dominance in the galaxy. Sci-fi World – Swarm is a collection of over 2 hours of interior and exterior sci-fi background loops. 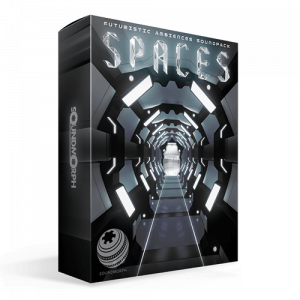 As a result, you’ll have the ability to orchestrate amazing background sounds for your entire sci-fi or other-worldly sound production with ease. When you need to set the tone for an alien race that is hell bent on exacting revenge on the galaxy, one planet at a time, Sci-fi World – Swarm is your answer. 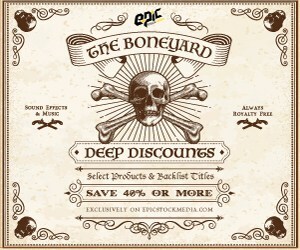 It’s a truly unique sound collection geared towards multiplayer space, fantasy, RPG, MMO, and sci-fi games. Swarm showcases sounds described as; creepy tunnels, enemy planets, hatcheries, engine rooms, planetary winds, surrounded by bugs, dungeon hive, and millipede lair. Cut from the mold of games like StarCraft II, Sci-fi World – Swarm presents an amazing selection of background sounds that are frankly… out of this world. On Sale Now! 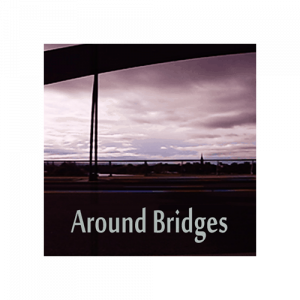 130 files included – Ambience sounds recorded in high definition spacious and dynamic. Atmospheric and mood inducing. Designed and raw source recordings. Ready to use and add to your creative audio production. 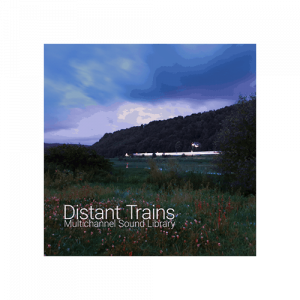 More than 3 and half hours of immersive pristine wild atmospheres and background sound effects. 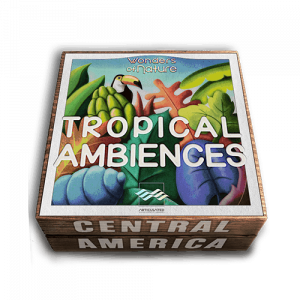 42 exclusive ambience sounds from diverse locations. 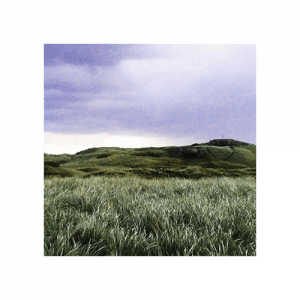 Dry savannah desert sound effects, water savannah, forest recorded at diverse time of the day. 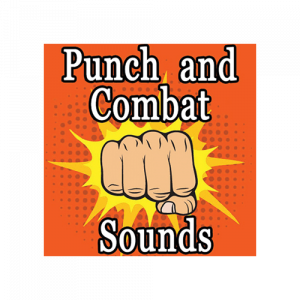 Excellent source sound effect recordings and background sounds useful for film and game sound and remixing projects. 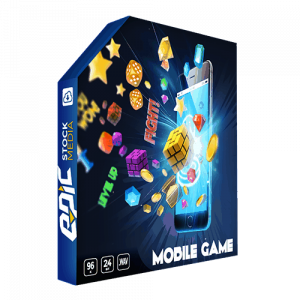 This package contains 287 high-quality Sci-Fi sound effects. Covering ambiences, general sounds, and weapons. 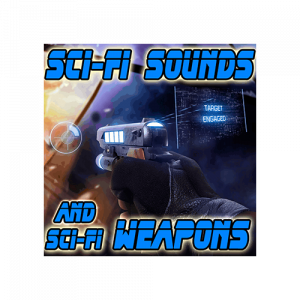 Plus an additional 645 bonus sounds effects covering guns, 8bit sci-fi and general sounds to help make this a must have collection for everyone working on Sci-Fi projects. 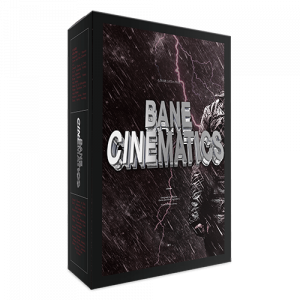 475 files included – A sinister and sweet, towering and terrifying epic cinematic movie trailer style sounds and effects collection that imparts an entire revolution of drama and suspense into your cinematic movie and video productions. Okay, that may be a little overstated and over dramatic but, with Epic Sounds and FX Bane Cinematics SFX production library, that’s the entire point! 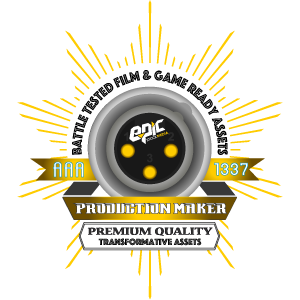 Available in Epic Arsenal Complete – Our Master Game Sound Library Bundle!